Hanoi (VNA) – A senior magistrate of the Supreme Court of the Philippines said that a joint venture with China in the West Philippine Sea violates the country’s Constitution. Antonio Carpio made the announcement after citing the Philippine Constitution which states that the exclusive economic zone is part of the national territory and it should be for the enjoyment and exploitation exclusively of the Philippine people alone. 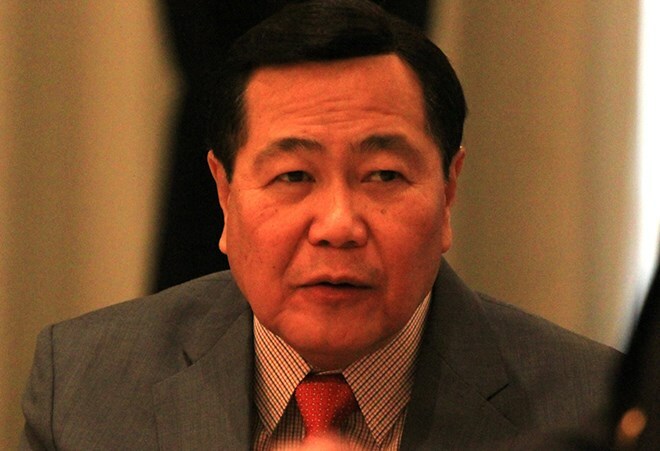 Carpio stressed that other countries can enter as a contractor but not as a party to the sovereign agreement because that is prohibited by the Constitution. He reiterated that the ruling by the Permanent Court of Arbitration (PCA) in July 2016 favoured the Philippines’ claims in the West Philippine Sea against China.